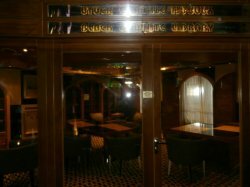 You can sit and read your own books or select one off the shelves, and it also offers a selection of board games to play. 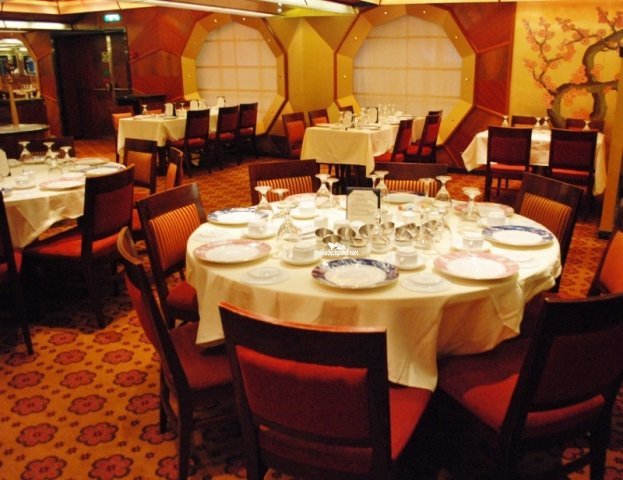 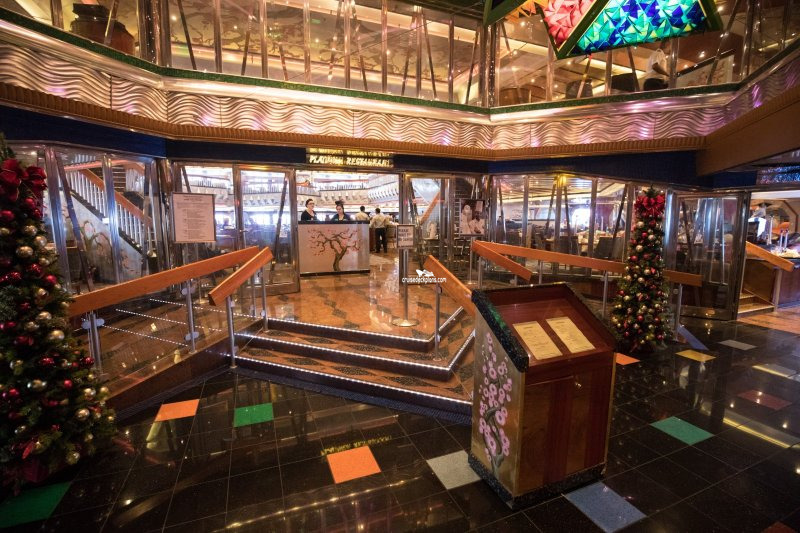 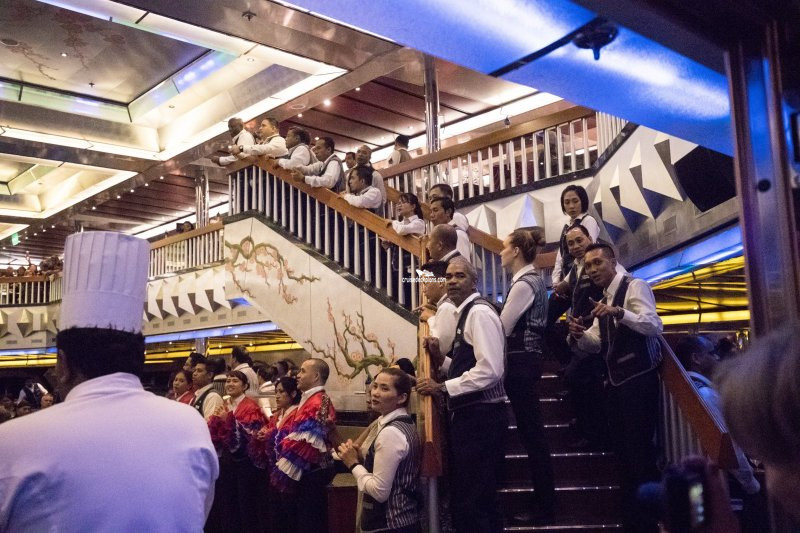 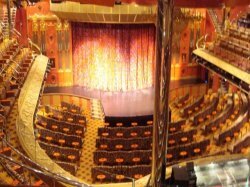 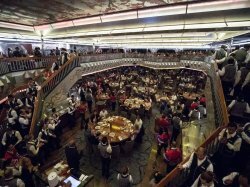 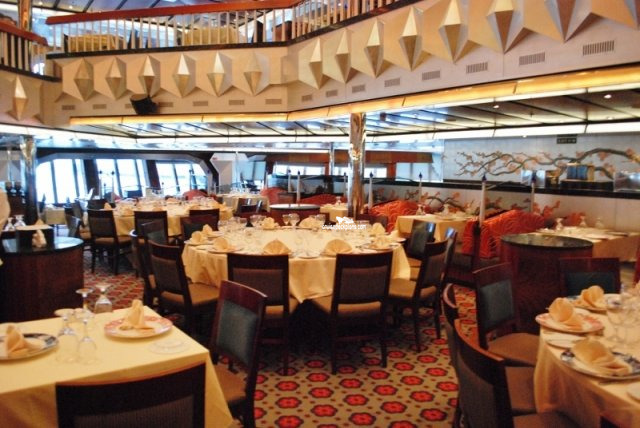 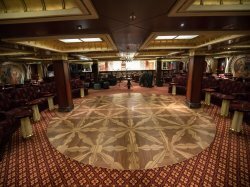 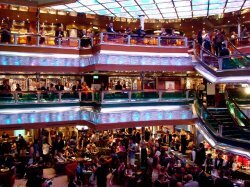 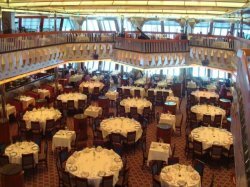 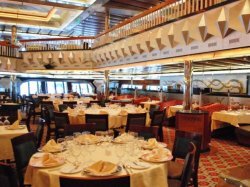 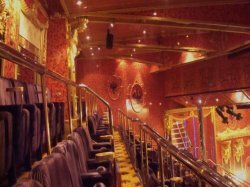 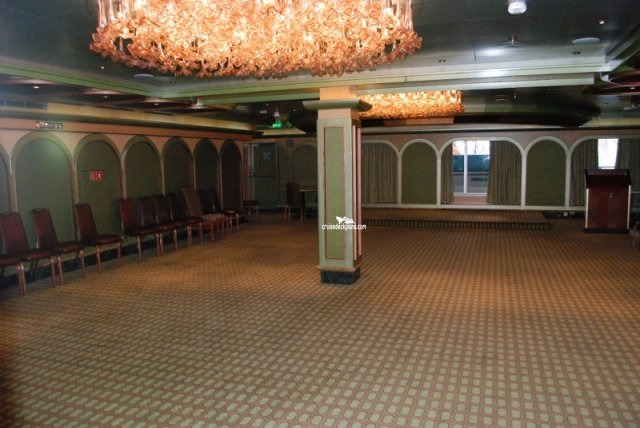 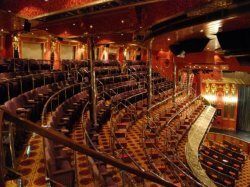 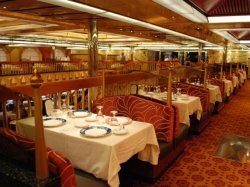 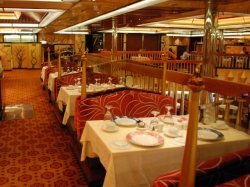 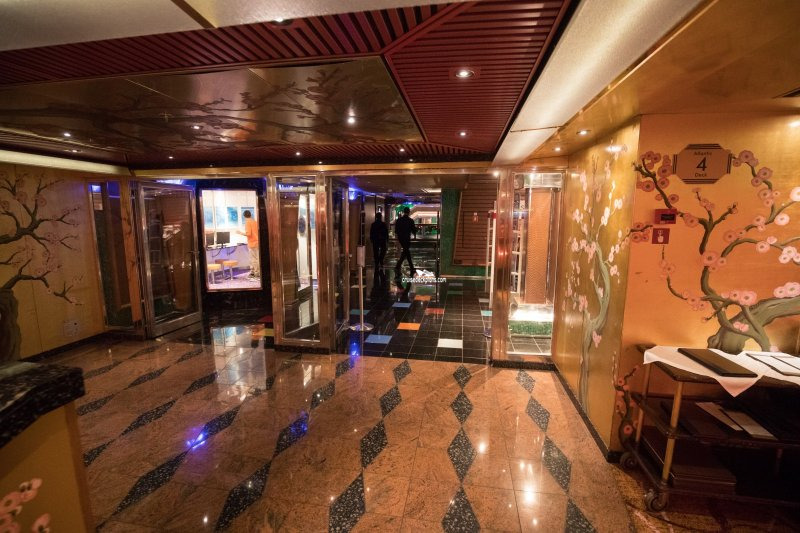 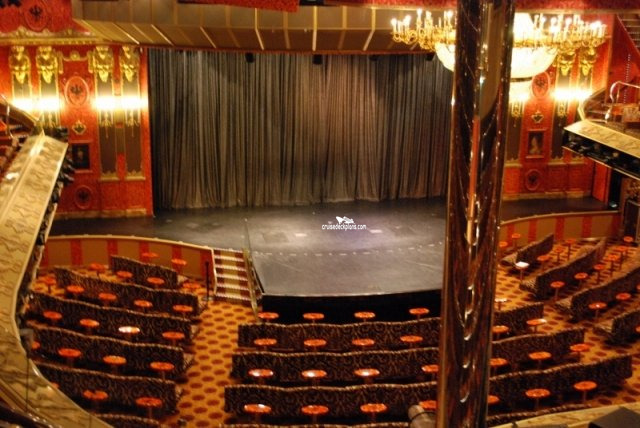 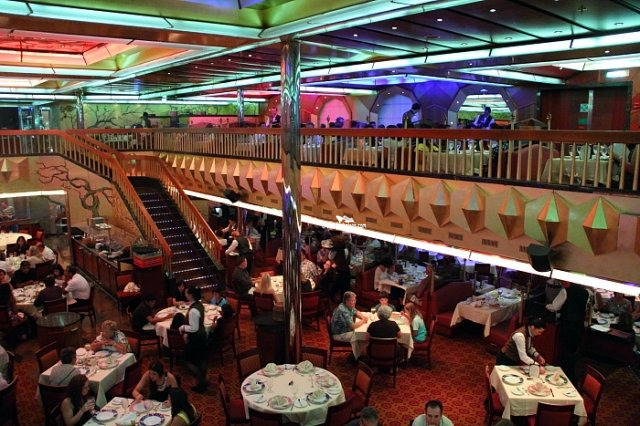 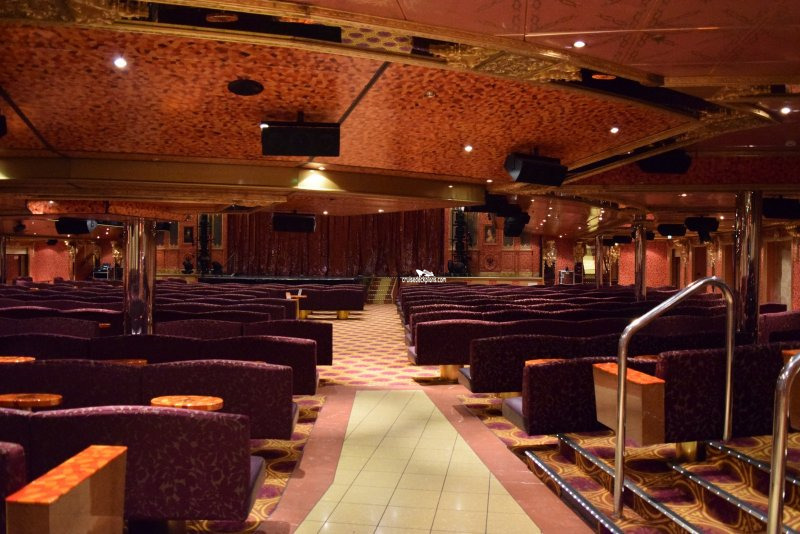 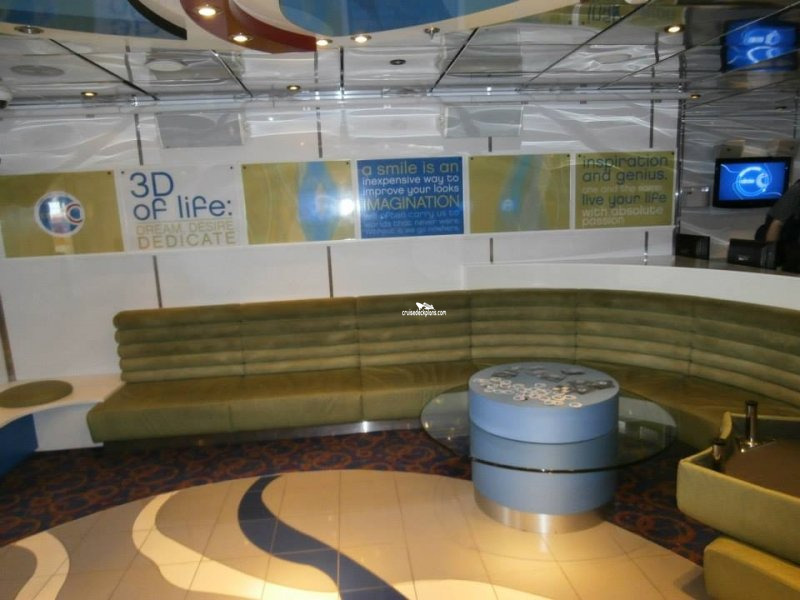 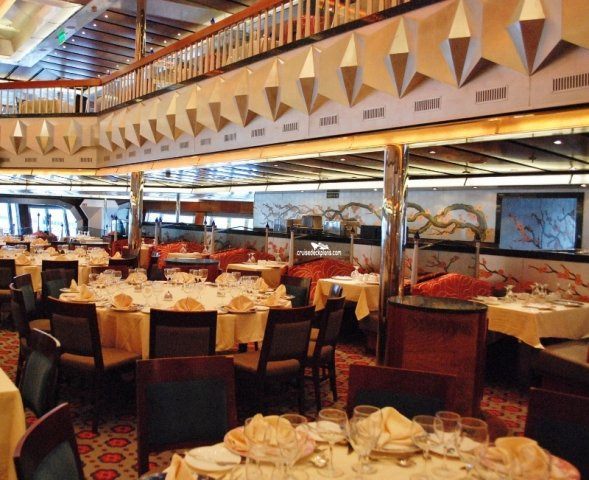 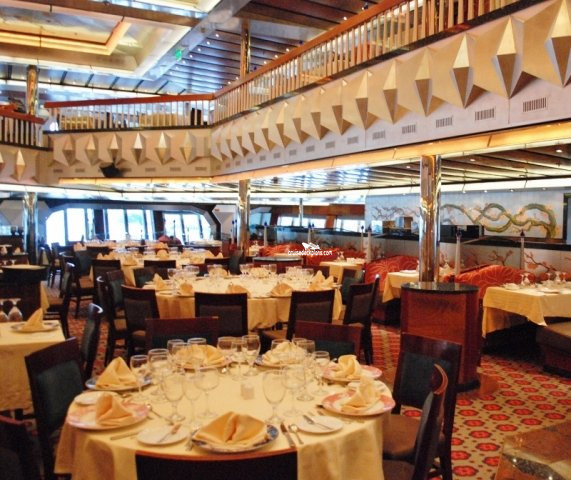 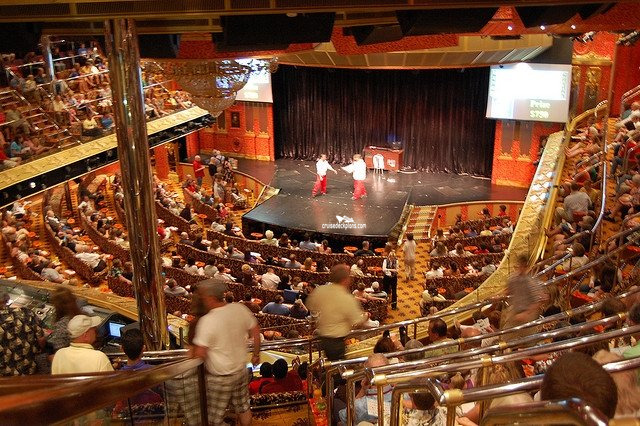 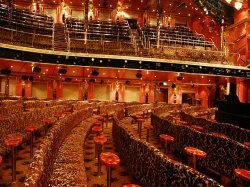 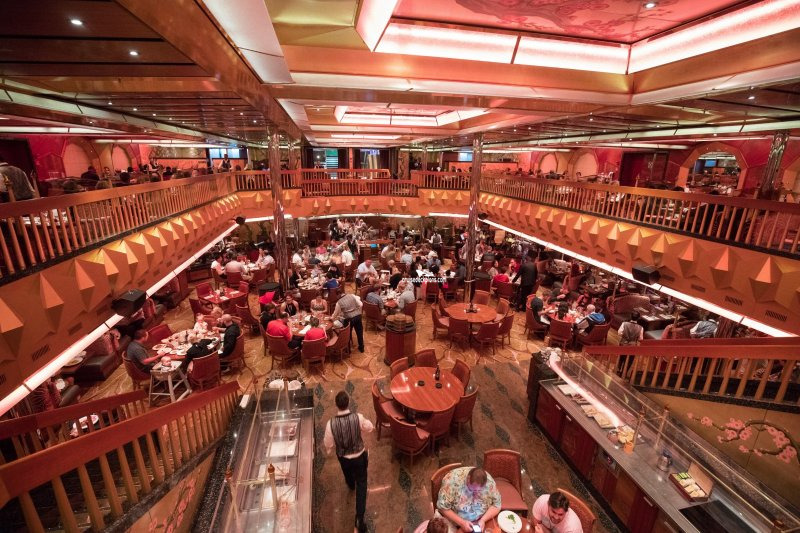 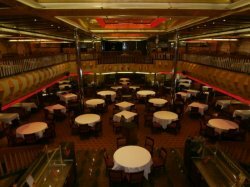 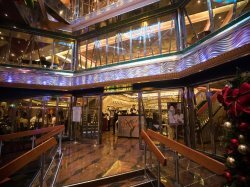 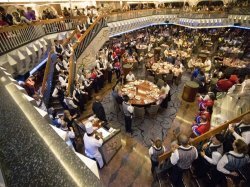 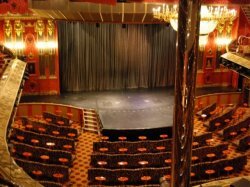 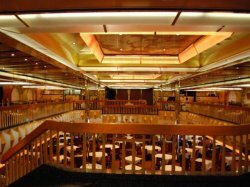 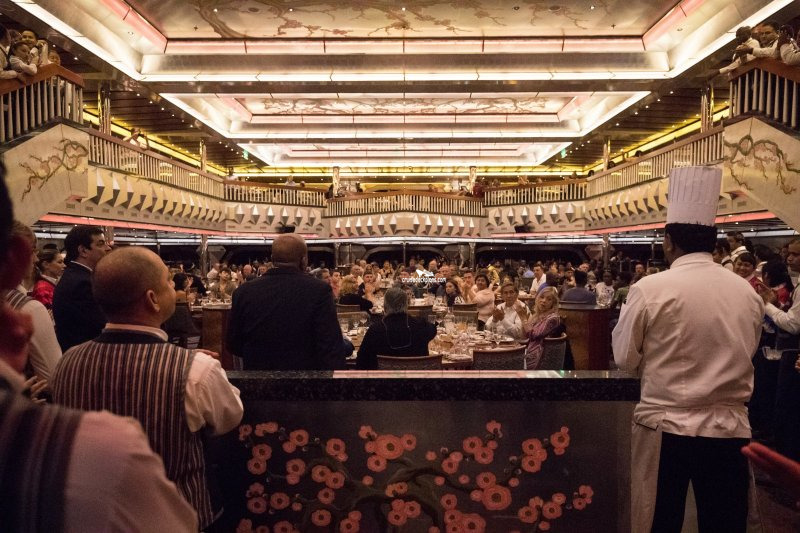 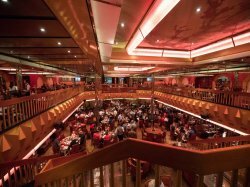 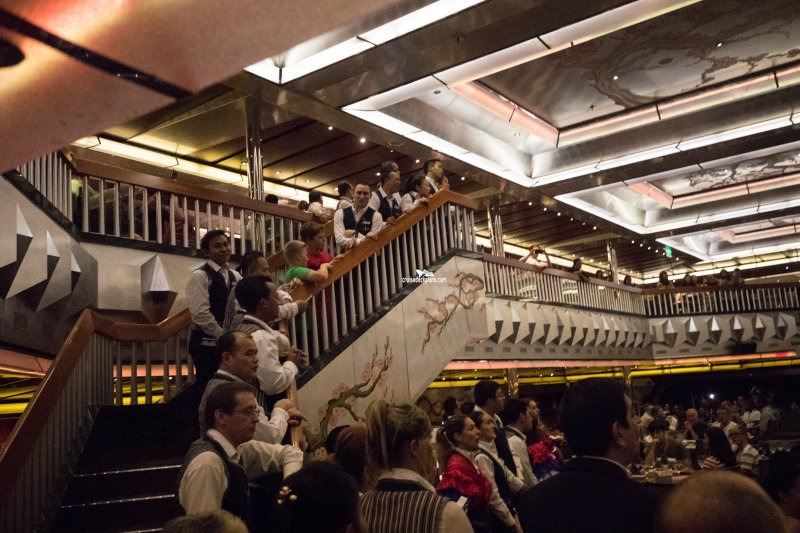 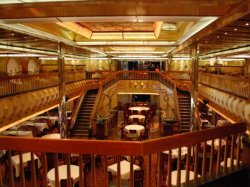 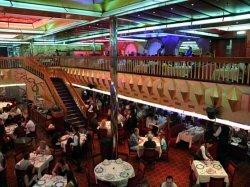 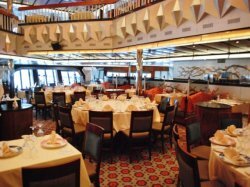 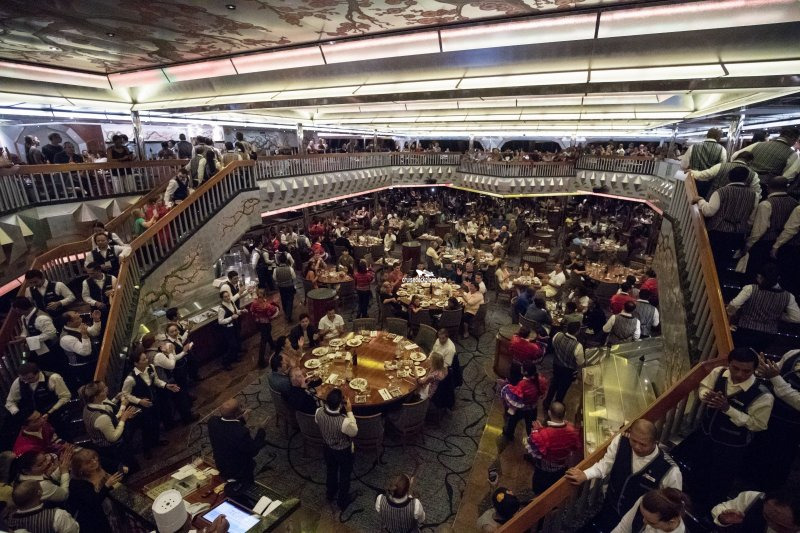 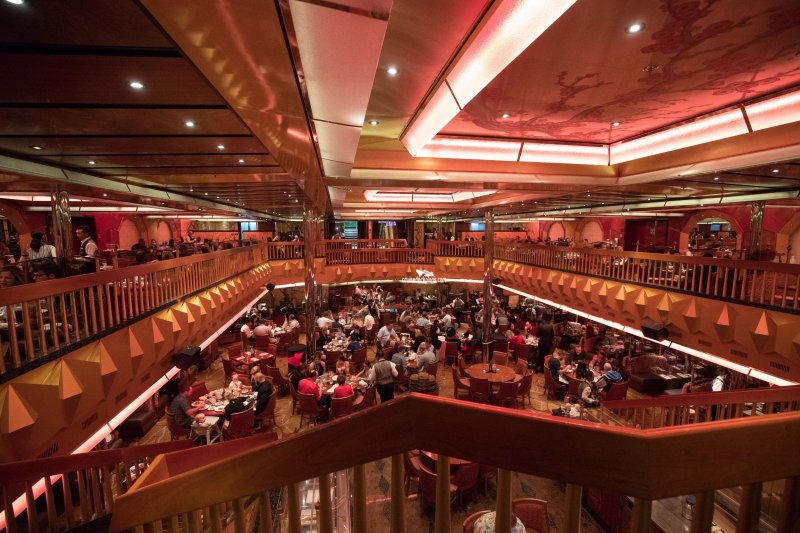 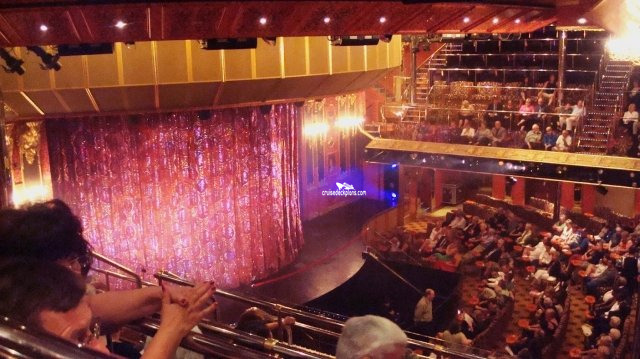 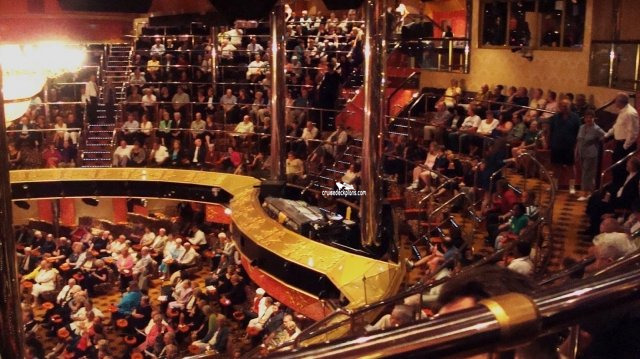 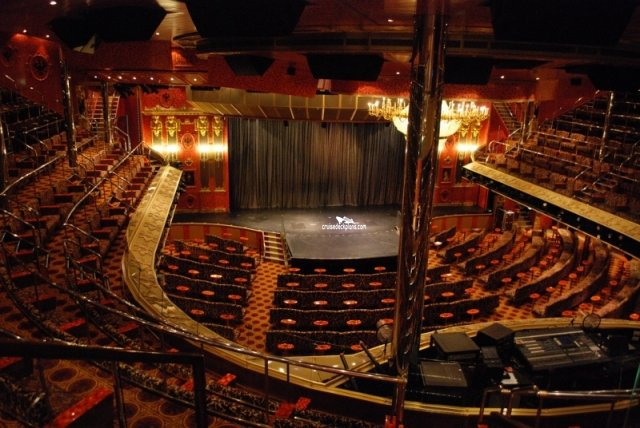 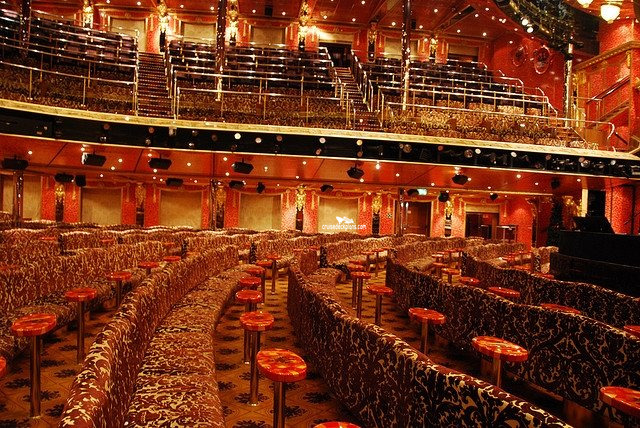 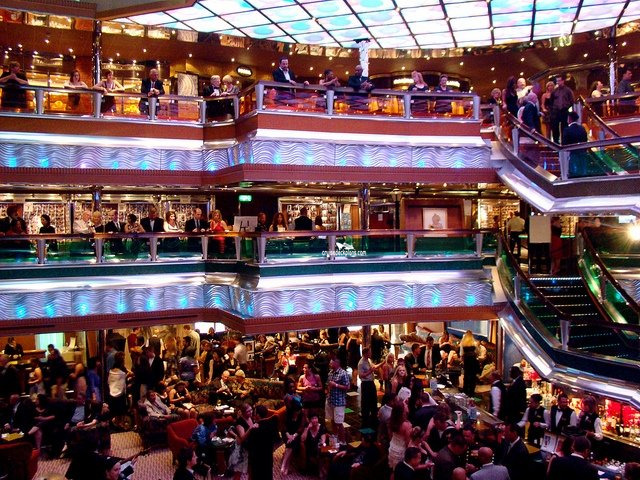 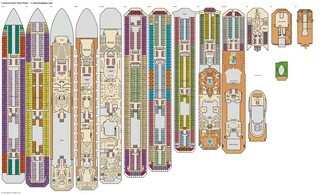 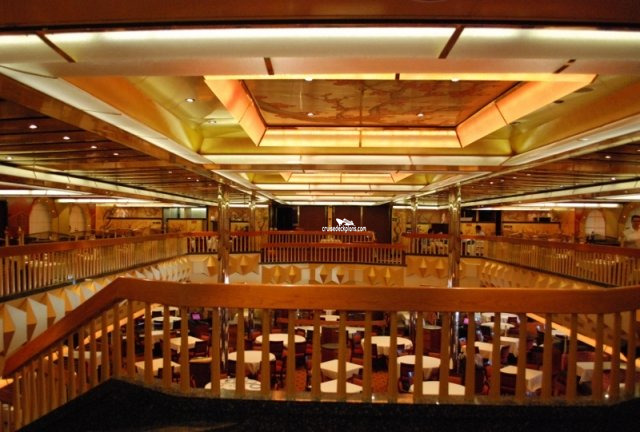 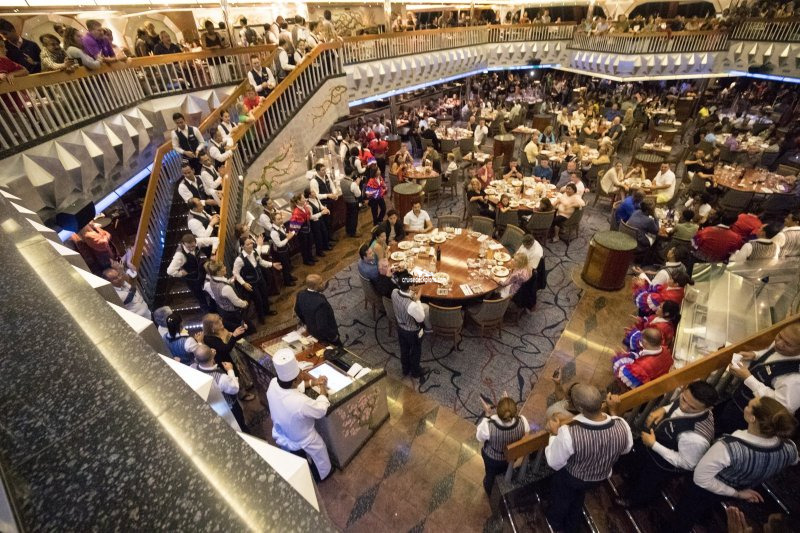 The smaller of the ship's two level dining rooms with a seating capacity of 744. 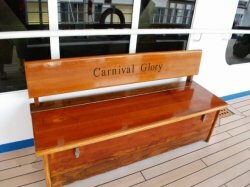 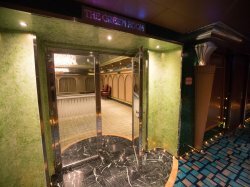 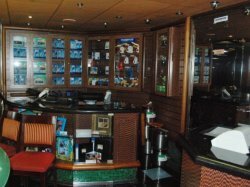 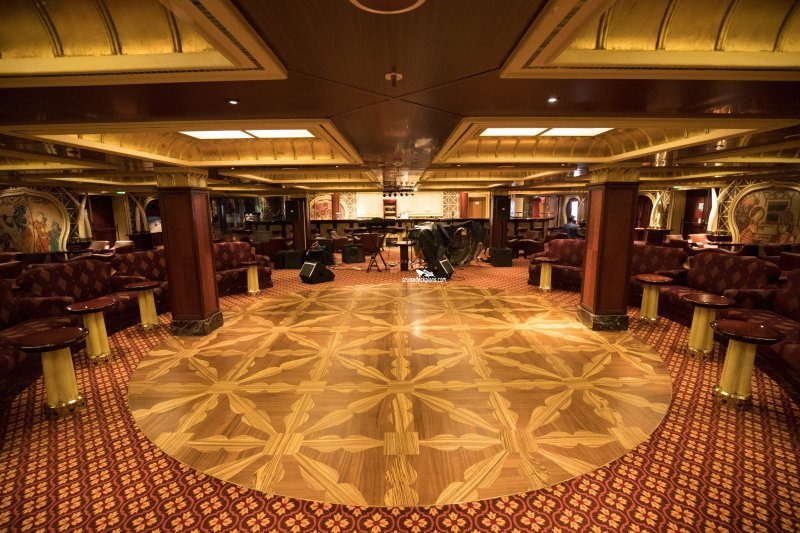 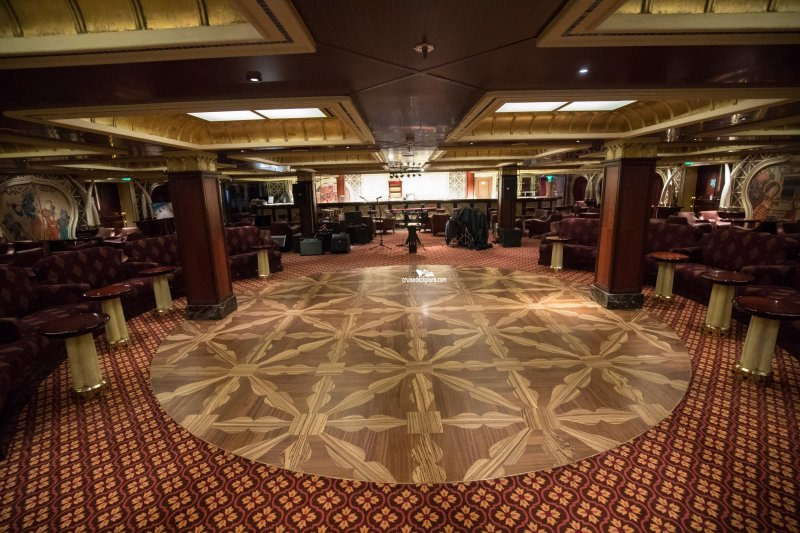 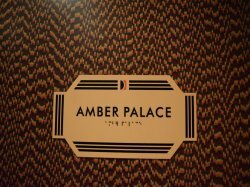 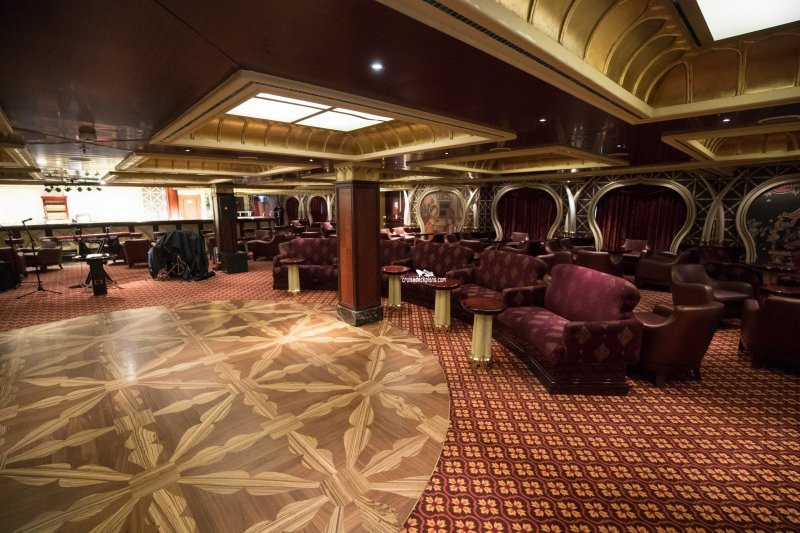 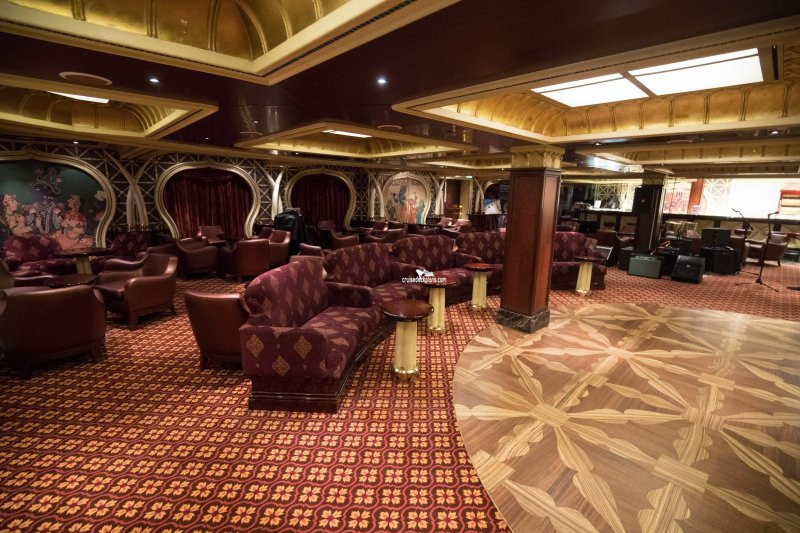 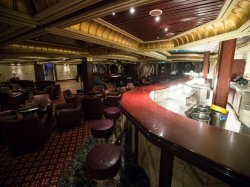 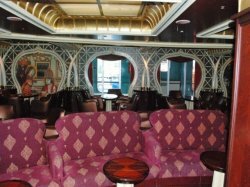 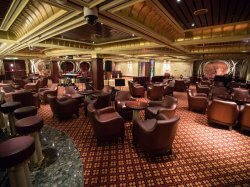 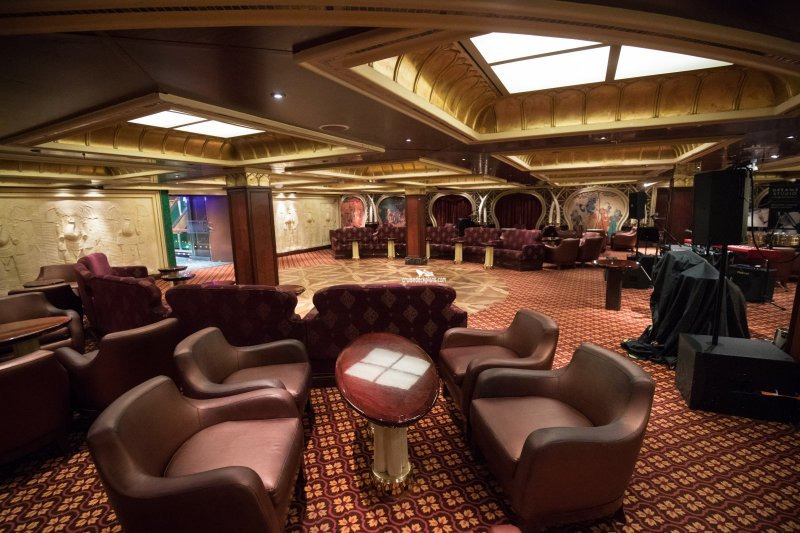 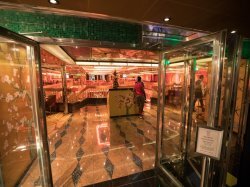 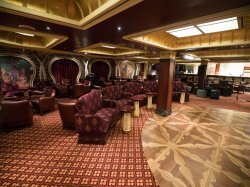 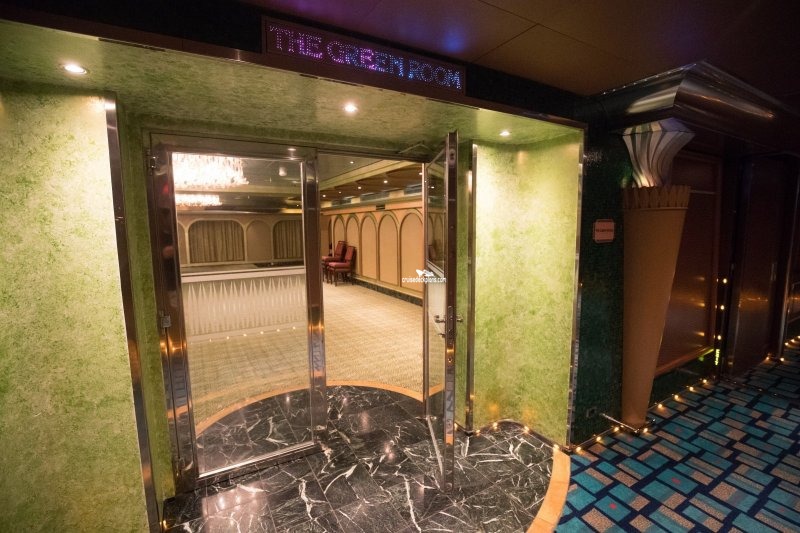 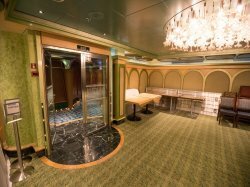 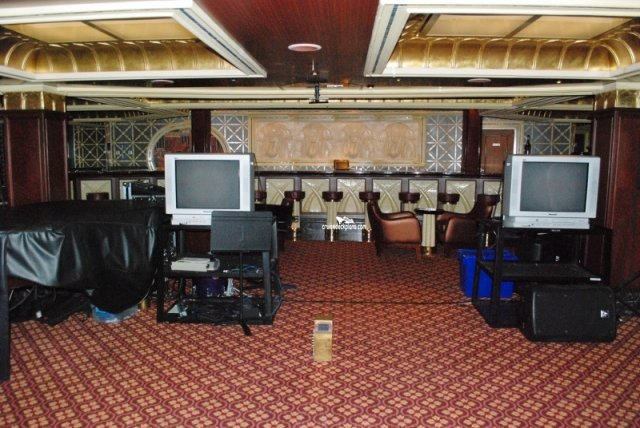 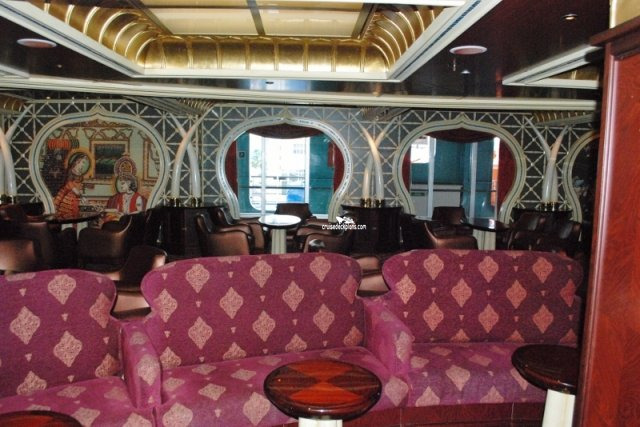 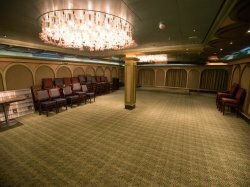 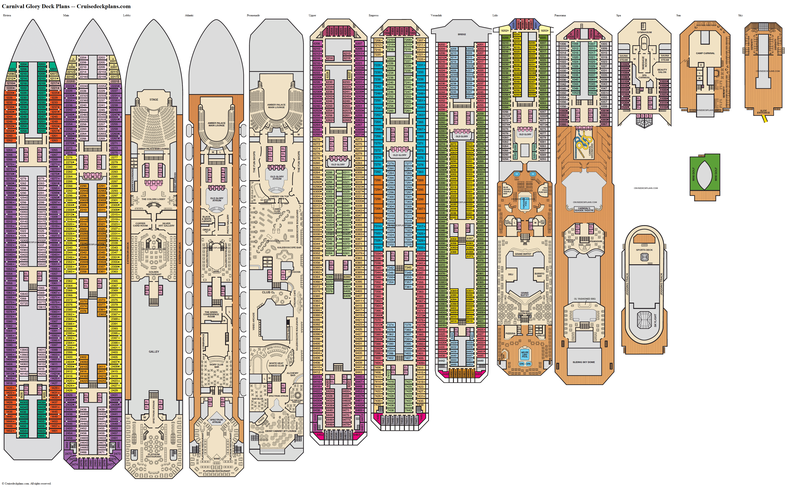 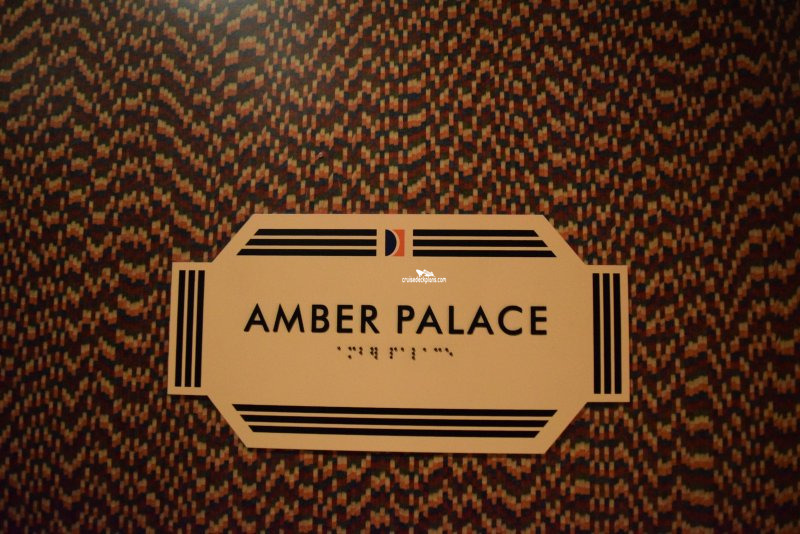 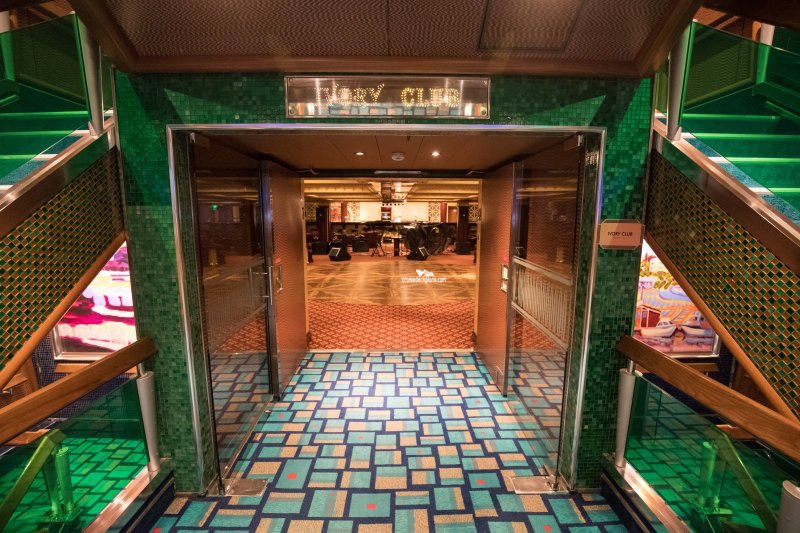 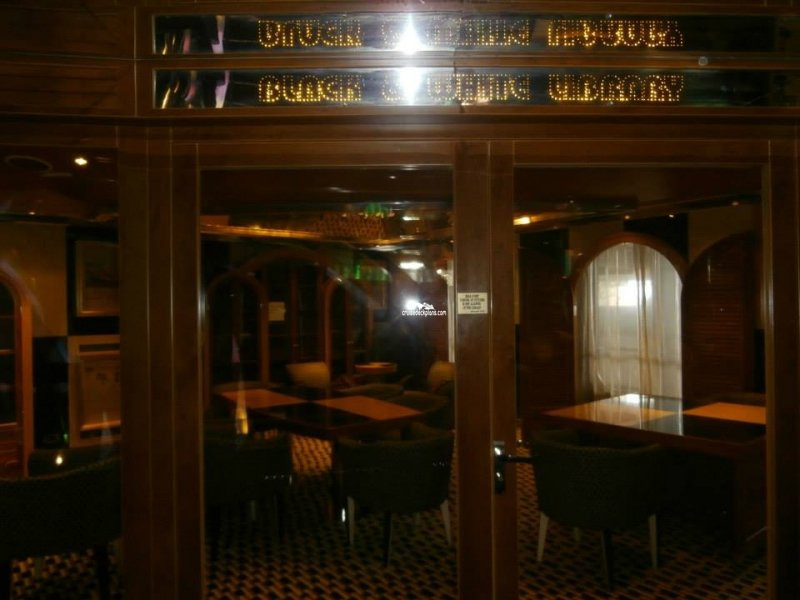 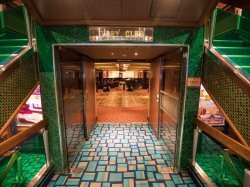 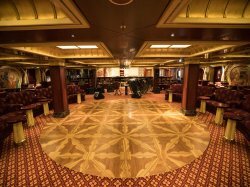 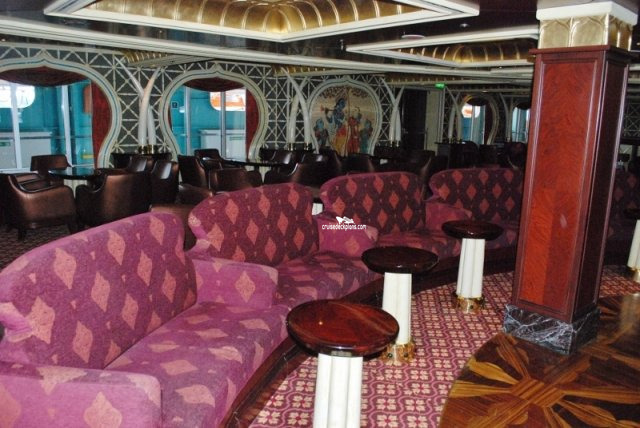 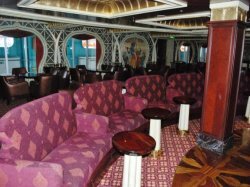 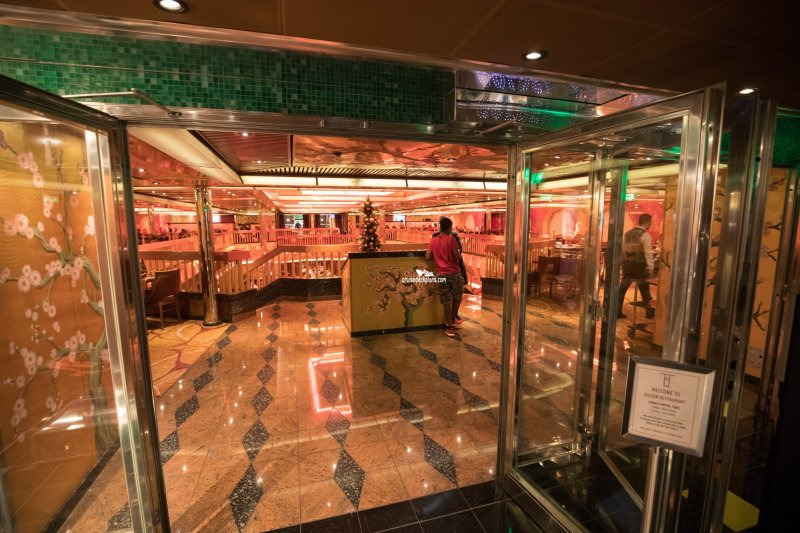 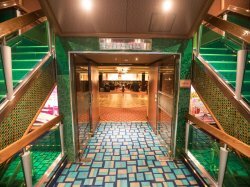 The ship's smoking lounge, with a seating capacity of 147.